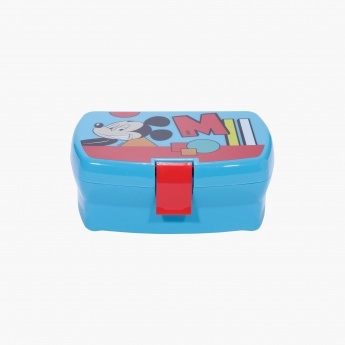 Let your little one enjoy healthy food with style as you get him this tiffin box. With a partition inside, you can pack his food in two layers. The box has a latch lock that keeps the food inside intact and free from spilling. 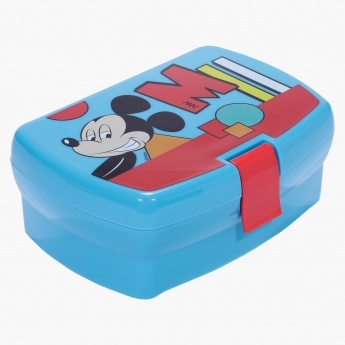 Its Mickey Mouse print will surely interest your child.